We're used to hearing positive comments about Switch from Gaming's Xbox executive vice president, Phil Spencer, but Sony is usually a bit more tense when it comes to praising the competition. 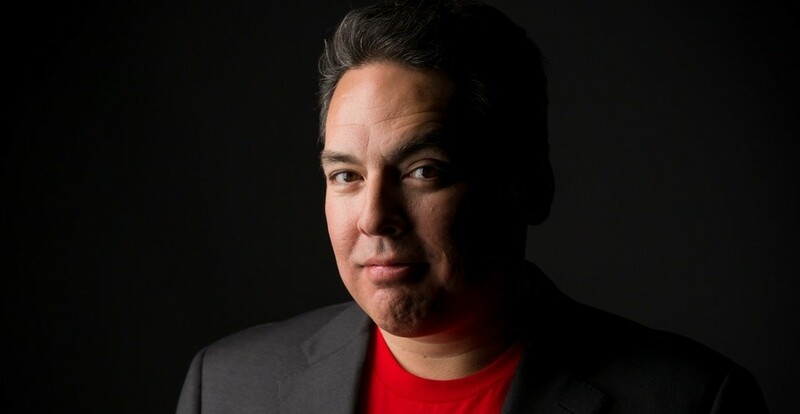 In a recent chat with gameinformer, Shawn Layden, president of the SIE, was unusually generous not only mentioning Switch, but also Xbox One X, and apparently pointed to the future approach of Sony. Surely, PS4 and PS4 Pro provide what, of course, we think is the best gaming experience, but the other consoles out there, whether it's Switch, Xbox One X, or tablets or phones, there are great experiences in all of this. What we have to do is acknowledge all this. We are not small game ghettos that are not federated or aligned at all. We are all part of the same gaming community, we just do it through different ports. I think the future will be an extension of that metaphor. Your platform is not your refuge. 1; particularly after the debut of crossplay and Sony's refusal to play ball. The company is slowly running the ship on that, so it is hoped that in the future it will be more open to the wider gaming community and to the advantages that cross-platform gaming offers to the players. The interview covers many other topics, including Sony's decision to withdraw from E3 2019. Worth reading.